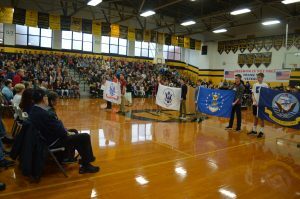 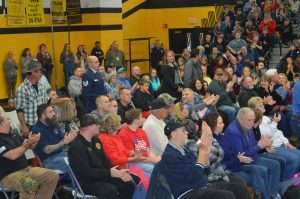 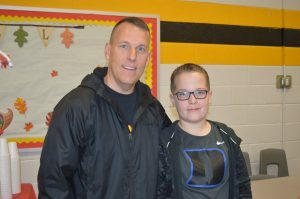 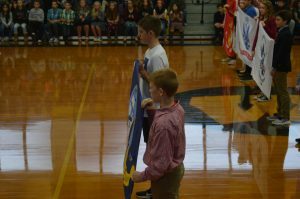 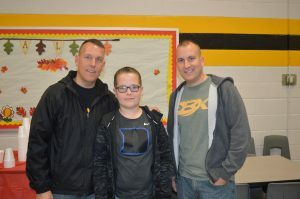 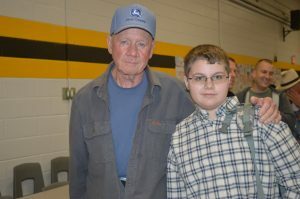 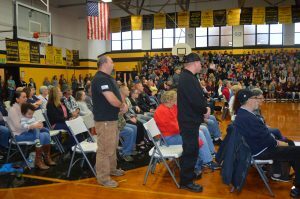 Students and Staff at Waynesville Middle School came together on Nov. 9th to celebrate and honor our veterans. 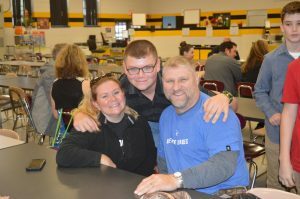 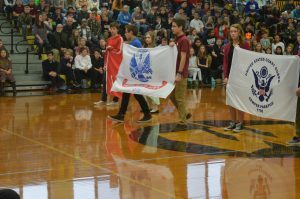 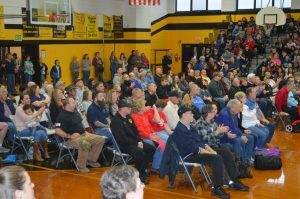 The Veterans Day celebration at Waynesville Middle has a long-standing tradition of revering and respecting our Veterans and their families for the sacrifices made, not just for themselves, but for each of us. 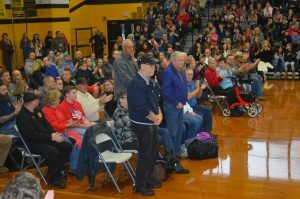 Our celebration began with Mr. Barbee welcoming all our Veterans and guests to our school. 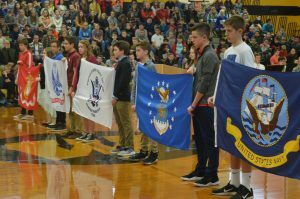 Students in Ms. Haney’s “advanced government class led the assembly with readings of appreciation, The Pledge of Allegiance, sharing the history of Veterans Day and reciting poems of remembrance to Veterans. 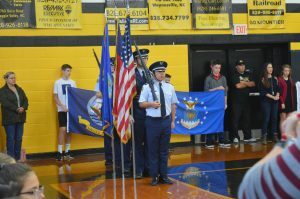 Tuscola’s ROTC presented the Colors as the Waynesville Middle School band, led by Ms. Lipsky, played as Choral students sang The National Anthem. 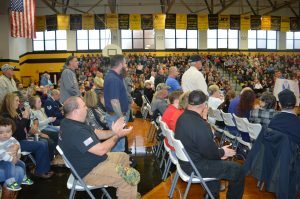 And then the band played a tribute to all our armed forces. 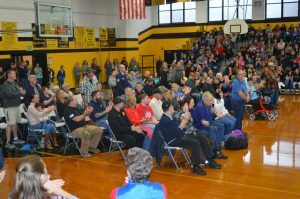 As they played Veterans serving and who have served stood in recognition of their military branch of service. 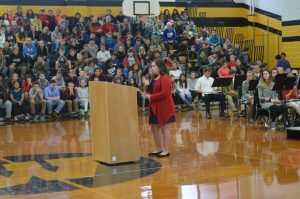 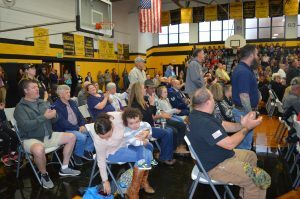 There were many tears from Veterans as the band played, and again as the Waynesville Middle School Chorus, led by Rachel Yates, sang, “All That They Had They Gave ” . 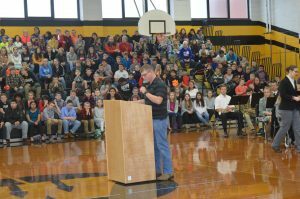 More tears were shed while former Army Specialist and Waynesville Middle School Band Teacher Sam Bogan played “Taps”. 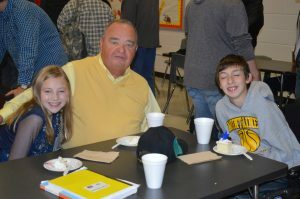 Following the ceremony our Veterans and visitors were treated to a reception in the WMS cafeteria. 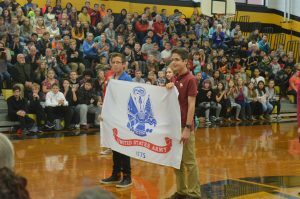 It is with great pleasure that we the staff and students at Waynesville Middle School remember and honor our Veterans for their service to our country and to us. 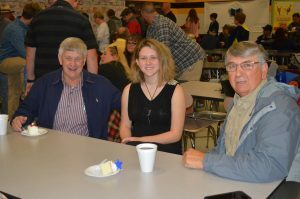 More pictures to be posted.